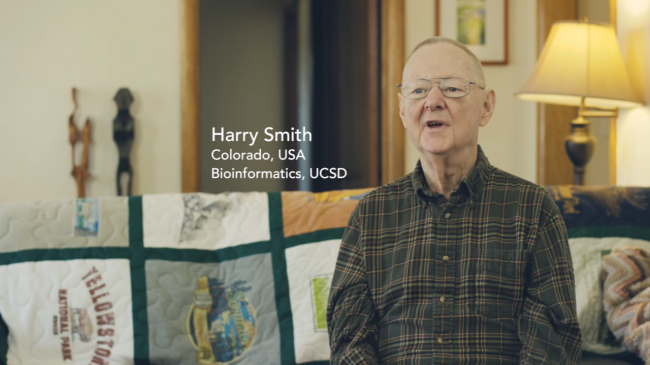 Harry Smith has seized every opportunity to learn during his 50-year career. 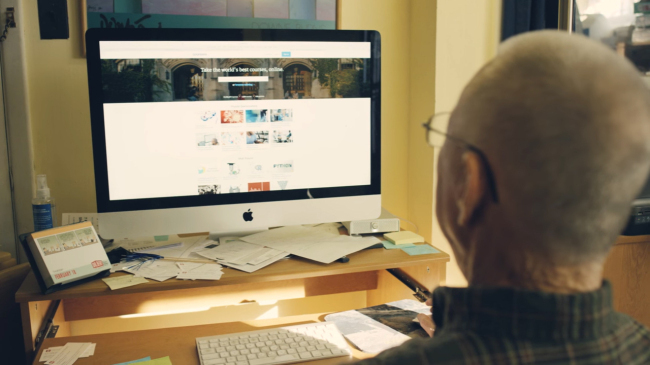 After he was diagnosed with kidney cancer, he took to Coursera, a massive open online course platform, to keep learning and taking courses from top-rated universities for the first time in his life. “I want to learn new things because that’s what brings joy to my life,” he said in a contribution article on Coursera. Smith is one of the rare students who actually complete MOOC courses. While many start taking MOOCs on platforms such as Coursera, Udacity and edX, only a few see them through to completion. A December 2016 report from a joint research team from Harvard University and MIT showed that only 5.5 percent of the 4.5 million students who enroll in one of their open online courses earn a certificates. The drop-out rates quite often raise skepticism on the effectiveness of the platforms, especially as to whether they can properly supplement or even replace current education system as they proposed. Yet, not many critics stop to think who those students are and what kind of courses they are taking. A closer look at those 5.5 percent details reveal that though it may seem to be failing, MOOCs are still on to something. The HarvardX and MITx report shows that their most popular courses are in computer science, followed by those in science, technology, engineering, and mathematics. It is becoming a trend among MOOC platforms to focus more on tech courses. However, it is yet early to say that these platforms are veering away from traditional courses on liberal arts to practical subjects that directly benefit students. While tech courses remain popular, many students who enroll at MOOC courses still favor some non-tech courses. Humanities and arts courses such as “Seeing Through Photographs” or “Buddhism and Modern Psychology” are listed among the Most Popular Courses of 2016 on Coursera, suggesting that MOOC students are not only interested in tech courses. The vastly different backgrounds of students are also an important factor that will shape the future of MOOC courses. Only 29 percent of students on HarvardX and MITx are from the US. Others are from all over the world, including Greece, China, Indonesia, Rwanda, Kazakhstan and Iraq. Despite the brief history and some skepticism, the MOOC platform is solidifying its position as a viable option for a growing number of students who favor open and online classrooms.